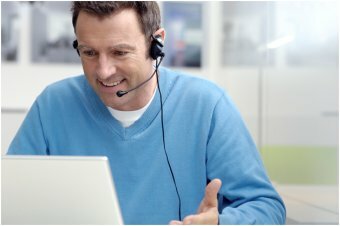 The mission of National Geeks, LLCs, is to become the most widely respected computer consulting firm by providing a quality service and talented professionals who are focused on technology along with our customers needs. Additionally, we will be focusing on reducing the ownership of our customers infrastructures by providing highly scalable green solutions by leveraging virtualized solutions whenever possible. National Geeks, LLC, believes that we will all be using communication and information technologies to enhance and expand the traditional role of our lives and businesses in the not so distant future. National Geeks, LLC, knows that the technology market has evolved dramatically over the past several years and also knows it will continue to change. The days of the non-personable individuals with no people skills are not leading our business efforts, which is why National Geeks strives for excellence with its customer services skills by putting the customers needs ahead of our own. The tools and management of technology has changed dramatically over the years, and we strive to be steady, firm and organized as a company that listens, learns and understand our customers. With continued focus and perseverance this vision will become a reality.